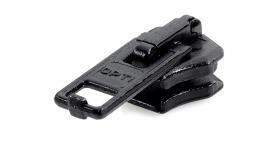 Opti zippers have stood for quality, innovation and satisfied customers for more than 100 years. The VENO assortment offers the right design, the right type, the right length and colour for every project - offering highest quality. 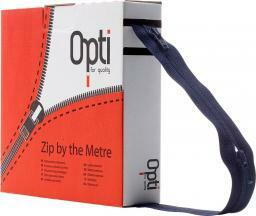 For over a century, Opti zippers have combined innovative technology and fashion trends. 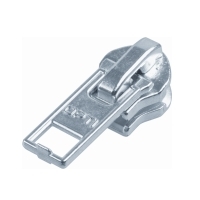 Opti zippers make life easier and their use makes accessories, home textiles, sports and leisure outfits much more comfortable. 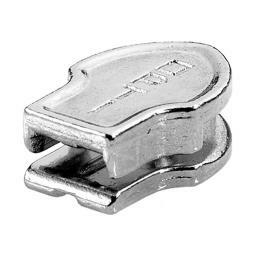 Most fasteners used today (e.g. 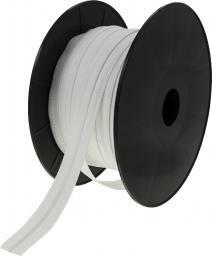 shoelaces, buttons and safety pins) have existed for thousands of years. 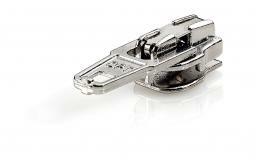 The zipper was the invention of an American named Whitcomb Judson from Chicago in 1884. The model on the right from the year 1984 is 562% stronger than its predecessor made of iron. 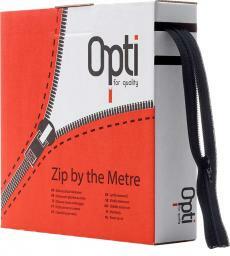 Since 1936, Opti has been a synonym for the development of zippers, for strong zippers with an elegant design. 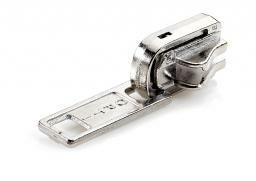 The combination of experience and modernity results in lighter and better zippers that make life easier. Today, a broad portfolio of zippers ensures that clothing, accessories and home deco are more comfortable, safer, stronger and trendier. 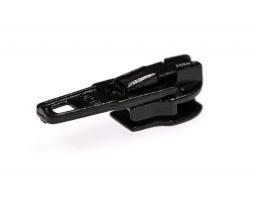 Proximity to the consumer: Being part of daily life in sports and fashion, Opti facilitates and improves it. 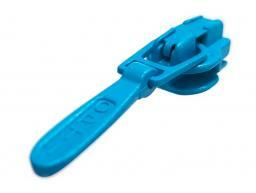 Opti zippers are not only available ready-made, but also as yard goods. 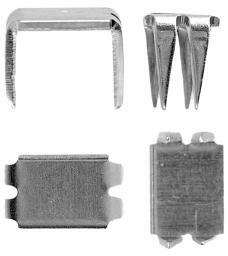 This option offers an economical way to customise the zipper for your project. 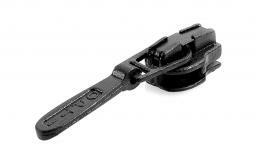 However, it cannot be used to produce separable zippers. 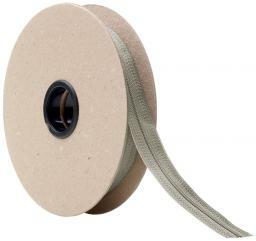 The package contains sliders that have been pulled up.